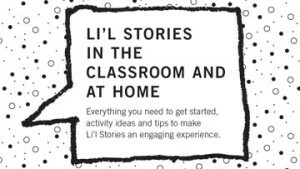 Everything you need to inspire creative thinking, cooperative learning and digital literacy. 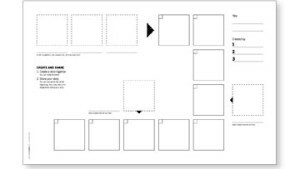 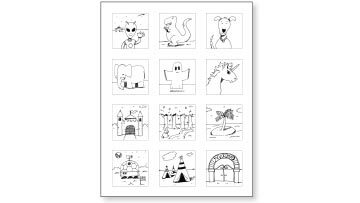 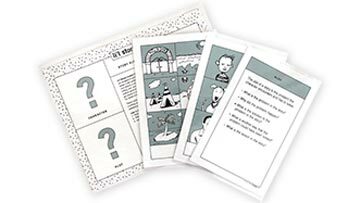 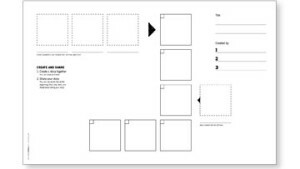 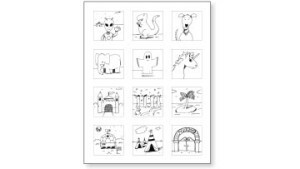 Our starter kit includes instructions with activity ideas and tips to make it an engaging experience, storyboards, a fiction sticker set, and story elements cards. All you need is a printer, 11” by 17” sheets of paper and markers. 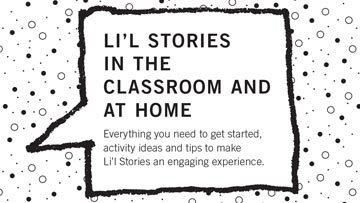 Our guide includes instructions, activity ideas and tips to make Li’l Stories an engaging experience. 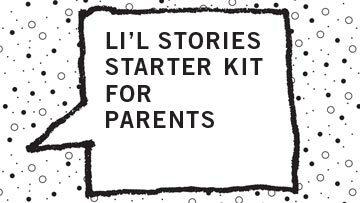 The set encompasses general inspirations for fiction stories. It consists of 6 characters and 6 settings. • Print cards on 8 1/2” by 11” sheets of paper, fold along the dashed line and laminate.